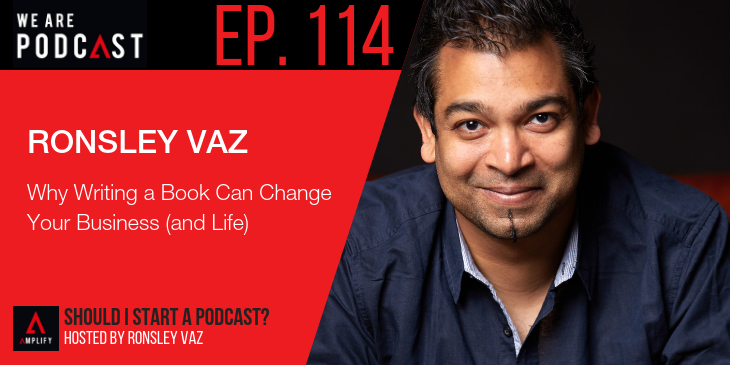 When Ronsley Vaz and Laura Petersen get together, great conversation is inevitable. On the latest episode of Copy that Pops, that’s exactly what happened. The two connected to discuss everything from education to psychology. But the real crux of the conversation was how Ronsley’s recent decision to write a book has changed the way he looks at business and his personal life. Entrepreneurs, get your pens out because this episode will make you rethink everything you know about writing.